The strong showing Virginia’s breweries made at the Great American Beer Festival last weekend is just the latest indication that the Commonwealth is the birthplace of more than presidents. The state boasts over 100 craft breweries, from hyper-local upstarts to established tastemakers with multiple locations and big plans for expansion. This bounty of beer is matched by another bounty that blesses Old Dominion: an impressive range of options for outdoor fun. From the Appalachian mountains to the Chesapeake Bay, there is as much to explore outside Virginia’s taprooms as in them. 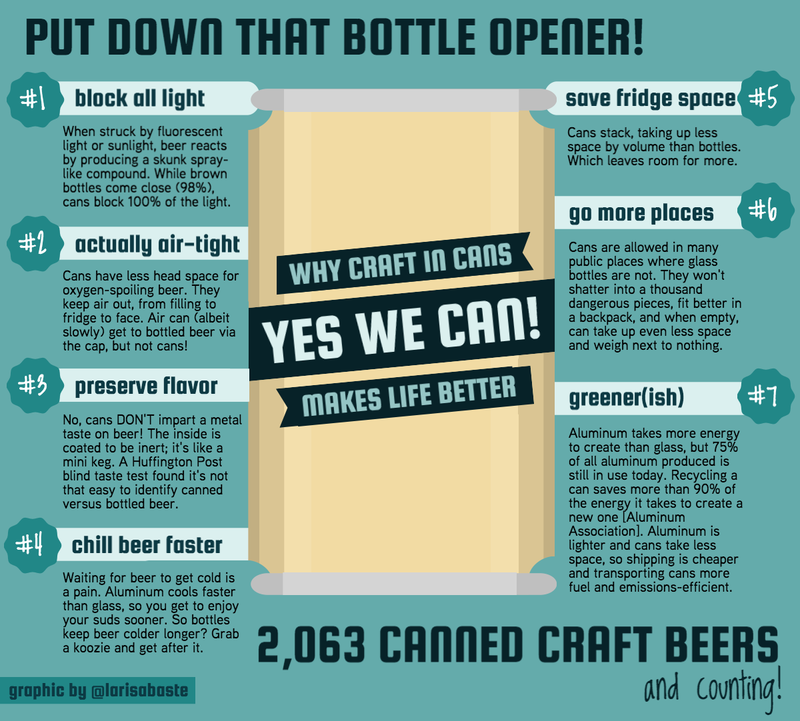 The Can Revival: Fresher! Greener! Right?